Welcome back to Judge of the Week! This week’s rockstar plays basketball and maybe a little EDH when he’s not teaching the teachers. Meet Theodoros Millidonis of the Presenters Training Team. Why did you become a Judge? 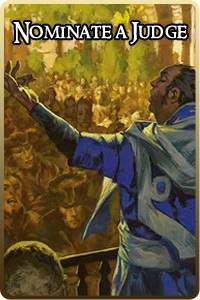 I have been playing MTG since 1998. I took a break from the game right after Mirrodin was released, and decided to come back during the original Innistrad era, and boy was that a good time to return as that set was amazing! 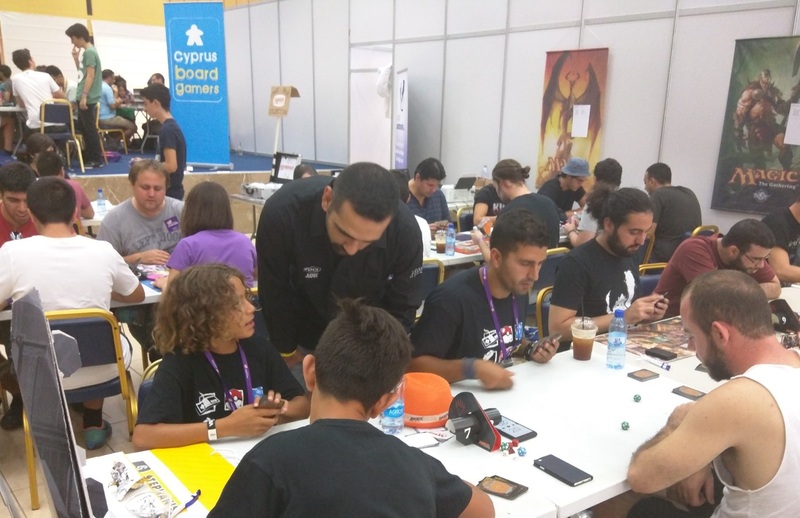 I was pleasantly surprised to see that an organized play network had developed in Cyprus and the hobby was more vibrant than ever. Even so, Cyprus is a small place and the community needs constant nurturing in order to keep it active and to replace players that we lose due to them going abroad for studies or other reasons. Naturally, I saw becoming a judge as a great opportunity to foster the local scene and to help it expand, and so I took it! Favorite card: Sensei’s Divining Top! My EDH buddies constantly moan about how I always seem to have it in my opening hand every game! And aside from that it is a great card, I’m always happy to play it! Commander General: Kaalia of the Vast, Riku of Two Reflections, Nekusar, the Mindrazer, Mayael the Anima, Ghave, Guru of Spores, The Mimeoplasm, Freyalise, Llanowar’s Fury, Karador, Ghost Chieftain, Grenzo, Dungeon Warden, Atraxa, Praetors’ Voice, Azami, Lady of Scrolls, Meren of Clan Nel Toth, Erebos, God of the Dead and constantly building more!! 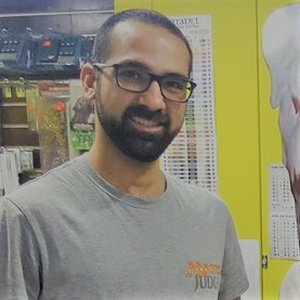 Best tournament result: Winning a local PPTQ, reaching the Finals in a World Magic Cup Qualifier. Random fact about yourself: I play basketball in the Cyprus Amateur League. You were nominated for your work leading the conference’s presenter training team. Can you tell us about this team? What does your leadership style look like? The Presenters Training Team under the Conference Sphere is all about writing articles and delivering presentations as well as workshops on how our fellow judges can improve their public speaking skills and become excellent conference presenters. We already have a complete framework of materials available in the form of an almost exhaustive list of articles relating to presentations, and we have converted some of these articles into seminars that have already been delivered in various conferences around the world. I hope that we will be able to see more of our teachings related to improving presentation skills being implemented during judge conferences. Some of our articles have also been translated to other languages such as French and Spanish, which is a testimony to the success of the project’s work. The way I lead the Presenters Training Project is by means of encouraging creativity and idea generation within the team. I also tend to place a lot of value on feedback exchange and this affects the article production process as at the end of the day finalizing an article is always the result of an excellent group effort. For this, I express my endless thanks to all the other members of the project, you guys are the best! Try to be positive, open to ideas, and willing to go the extra mile while performing any activity you take on. Don’t be afraid to admit to mistakes being made, and be eager to learn something new every day. It is very important for one to be able to evaluate one’s strengths and weaknesses. I have found out that it is precisely through utilizing my strengths, and trying to improve my weaknesses, that I am able to make a positive contribution to the Judge Program. I have come to appreciate the importance of exchanging meaningful feedback as this is one of the pillars of individual and collective growth within the judge program. Exchanging feedback in the same way during everyday interactions is a fundamental component of being able to connect strongly with friends, family and colleagues, as it creates more genuine relationships between people. I would like to believe that I have become better at this aspect of life. Rami Abdo – He is one of the people who inspired me to become a judge in the first place, having certified as a L1 some time before myself. As we have always been really close friends, this gave me the opportunity to see the judge experience through his eyes and this is what made me also want to become a judge. Ever since I certified, he has always been by my side for whatever questions I may have, and judging events with him is always an absolute pleasure. What I have learnt from him is that when you are focused on a task at hand, achieving anything is possible, and being organized really goes a long way when it comes to reducing stress. Damian Hiller – Damian is the leader of the Conference Sphere and since the Presenters Training Team falls under that area, I interact with him quite often. Being such a positive and gentle person, Damian has shown me how you can use kindness to always support people around you and motivate them to perform to the best of their ability. 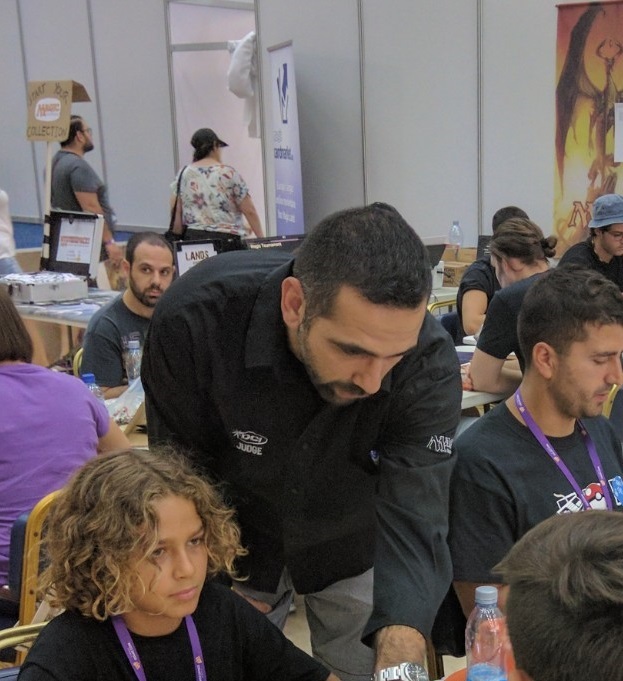 Giorgos Trichopoulos – Being the Europe East Regional Coordinator and also being very close to me since he is based in Cyprus has given me the ability to have many interactions with him. What is so impressive about him is how much he cares about the judge community and he has taught me that when you are passionate about things, this is infectious and you can always get others to follow you in your cause. George Gavrilita – George was one of the leaders of the Presenters Training Team when I first joined them and I owe my current standing within the project largely to him. He is a very inspirational judge, and always an example to follow. He has taught me how to turn ideas into actions and results, by sharing them openly in order to get other judges involved, and by being a positive influence wherever he has any input! I have been playing MTG for a long long time. 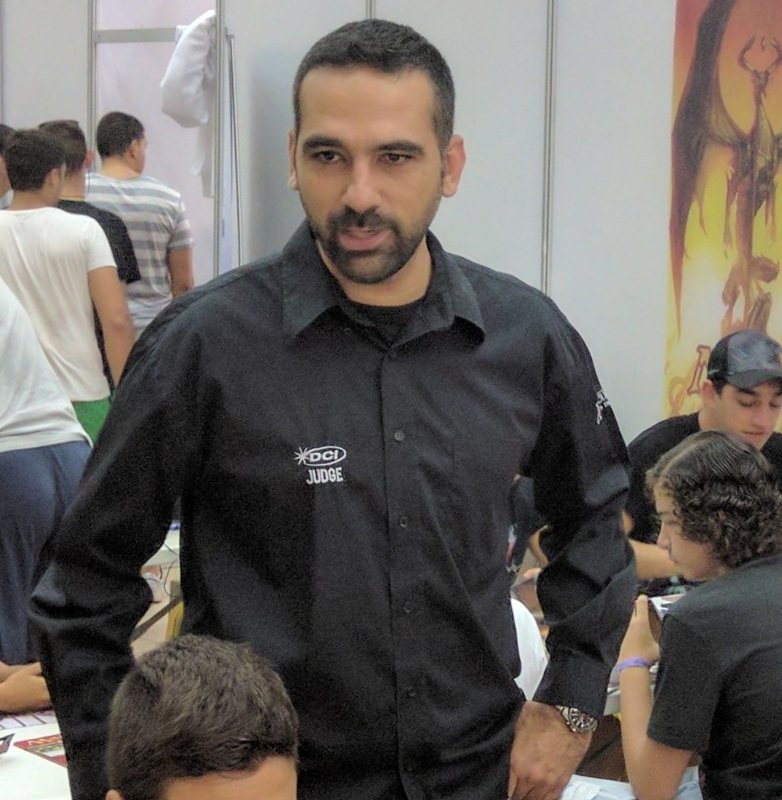 I remember back in the day there was no organized play network in Cyprus and there were just a couple of stores selling MTG cards. At that time my friends and I were really into Warhammer and RPG’s and in 1998 we met a guy called Drew, visiting Cyprus from the US, who later became a very good friend of ours, as he was also into fantasy stuff. Having in mind that we were playing Warhammer and RPG’s, he thought it would be a good idea to teach us MTG as well, and was he right about that! I instantly loved it! At the very beginning, since we didn’t have any cards, Drew would describe them to us along with their abilities and stats, and we would proceed to actually draw them, and then cut them out. A couple of months later, we chanced upon MTG cards being sold in one of the local stores! Needless to say, we were super excited about that as we bought our first cards and created a small playgroup enjoying the hobby casually for many years. Search your library for an Artifact, Creature, Enchantment, Land, and Planeswalker cards, reveal them and put them into play. I once lost my entire Magic Collection at a basketball court and then had to rebuild it all from scratch. I am an avid skier and have competed in various semi professional skiing championships around the world. I come from a musical family and have always been involved with music throughout my life. Ralph Glätsch doesn’t dance in tournaments, only for fun at parties.